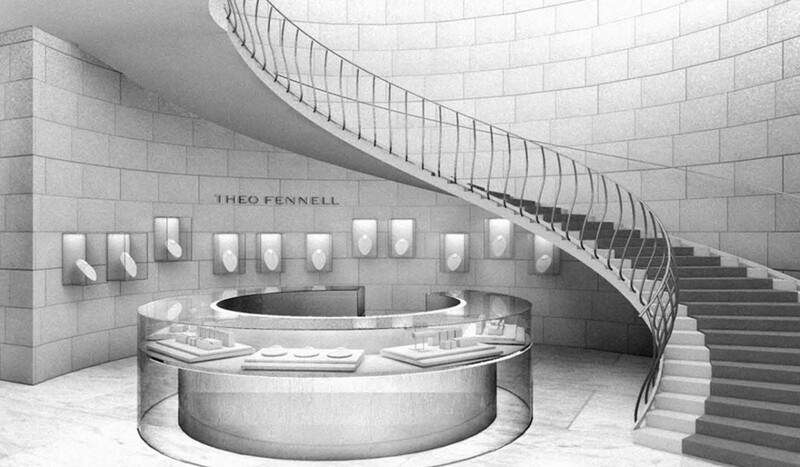 The Brown Thomas Group is known for its opulent department stores around Ireland. 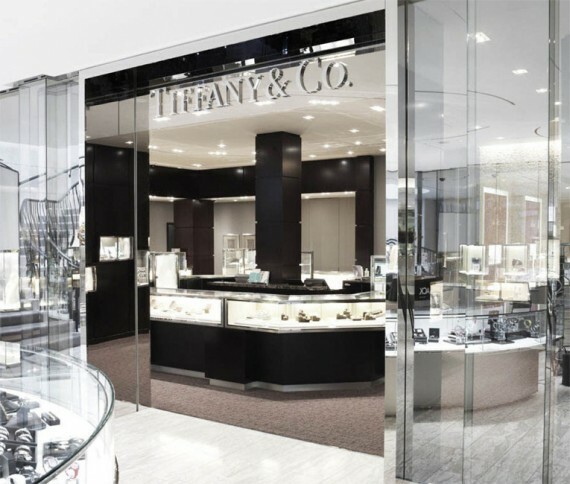 The retail outlets are recognised as being the most prestigious in the country. 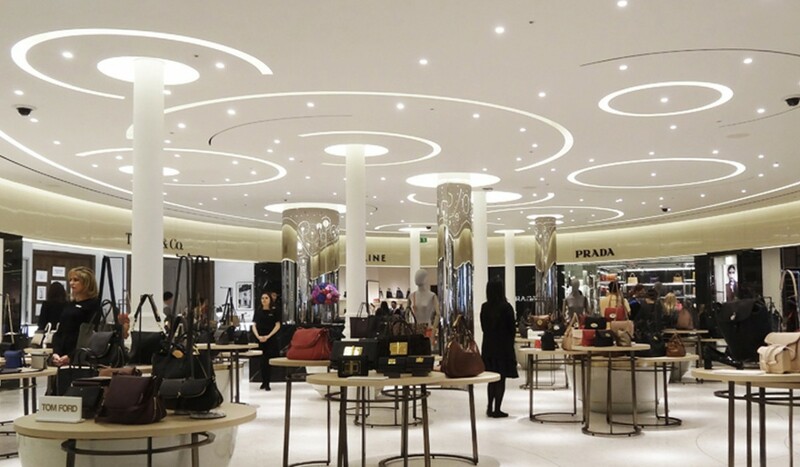 Over the last 6 years BKD Architects have acted as in-house architect and lead consultant for the refurbishment and fit-out works Brown Thomas carries out on an almost continuous basis. Brown Thomas’s flagship property is their existing landmark department store on Grafton Street in the centre of Dublin City. The building consists of six levels over basement of retail space with ancillary facilities at fourth and fifth floor level. 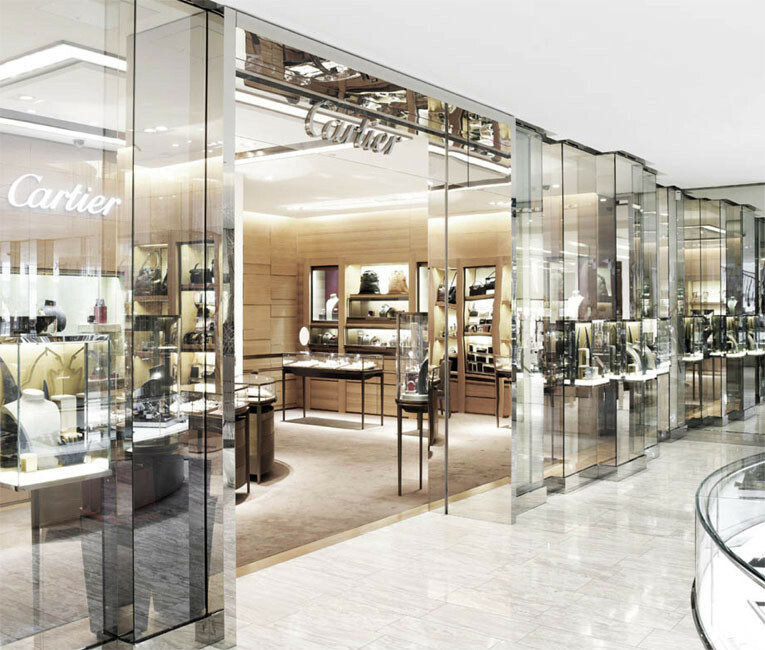 BKD have performed project management, contract administration, and executive architect services for the recent extensive refurbishment of the ground and third floors of the store, along with individual boutiques for Manolo Blahnik footwear, Tiffany & Co., and Cartier jewelers. 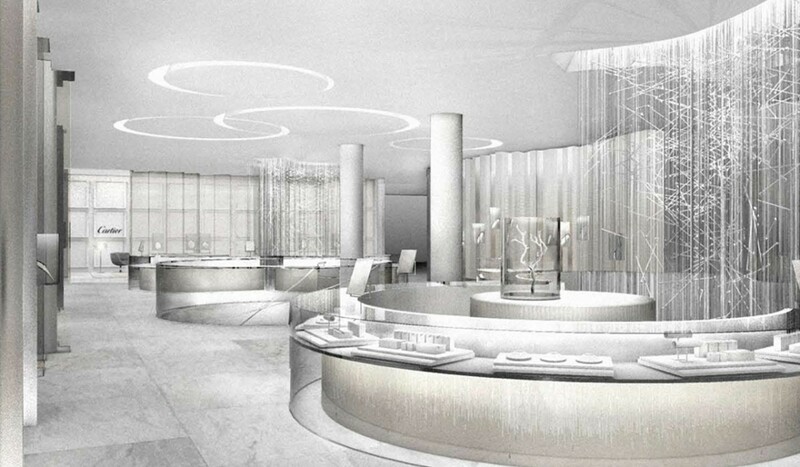 Each project for Brown Thomas involves working with some of the most high profile and skilled visual merchandising designers and shop-fitting contractors in Europe. This is reflected in the quality of space planning and detailed design that is evident in each of their properties.